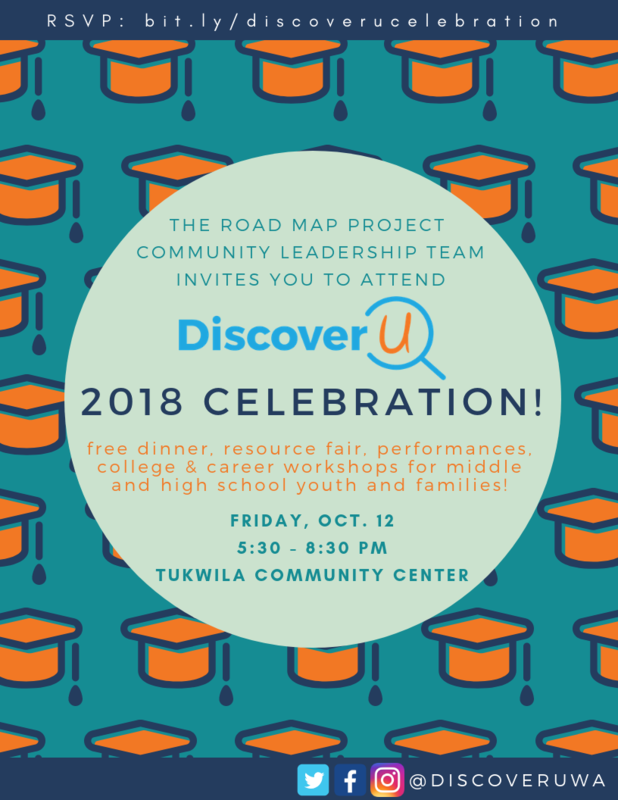 Everyone can participate in DiscoverU! 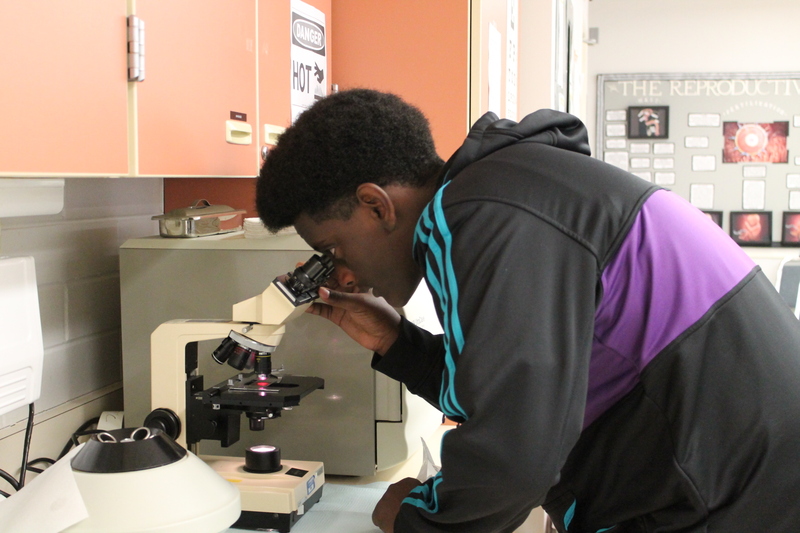 The week is simply about supporting students in our community to explore their college and career options. If you’re a business, you might post pictures of careers at your company to #DiscoverUWA so that students and educators can see the jobs in our local economy. If you’re a parent, you can point out the careers you see when you’re going from place to place with your student. 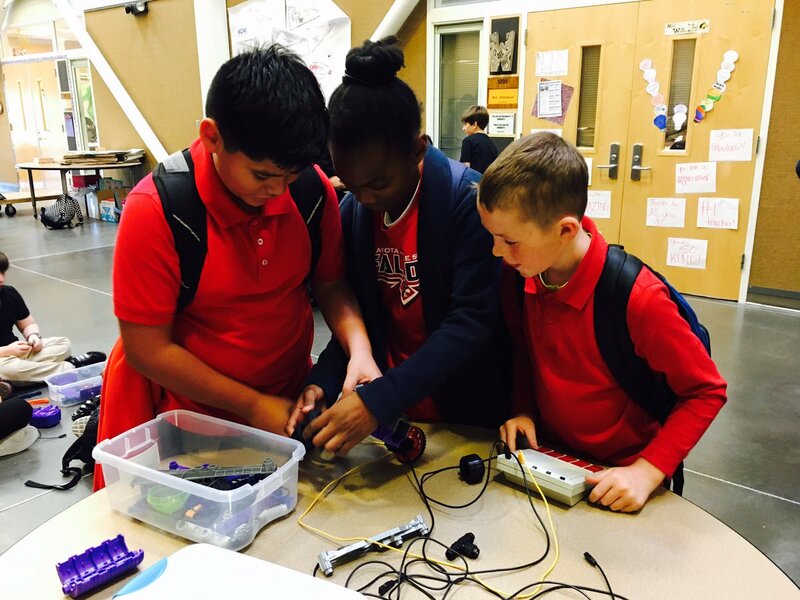 The DiscoverU website has lots of resources to help educators engage youth in exploring different pathways. A great place to start is with our Theme Days below! Similar to “Spirit Week,” these themes provide simple ideas for how you can bring college & career into your classroom every day. Washington State employers are expecting 740,000 job openings by 2021. Let’s make sure our students are aware of these local opportunities. From technology to healthcare to aerospace, our local sectors are growing. 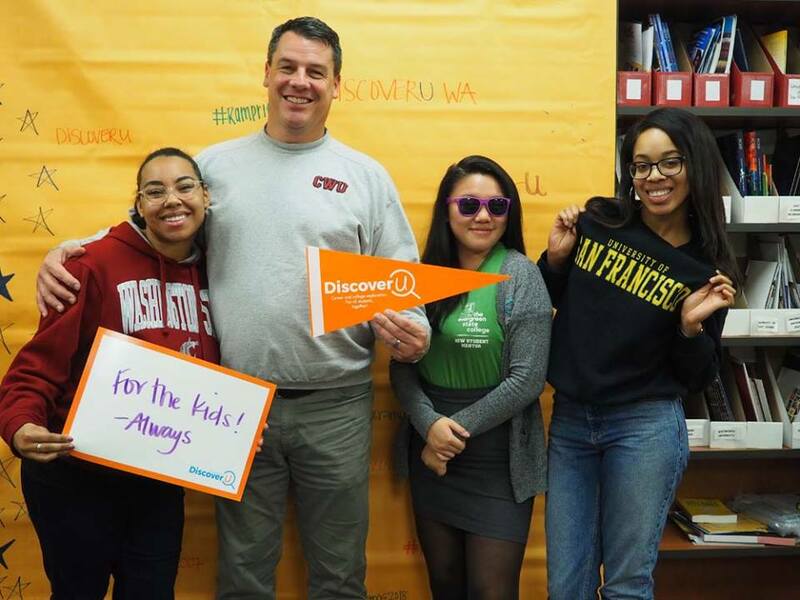 To kick off DiscoverU 2018, let’s expose our youth to the many career possibilities in the Puget Sound region. Introduce them to local young professionals representing local sectors, share facts about the types of jobs that are growing and available, and help them learn about local employers. People who speak more than one language are more creative and better at planning and complex problem solving—great skills for school and work! Help students explore what they can do with multilingual skills! Knowing more than one language is useful for international travel, but it can also jumpstart an exciting career path. Today, we celebrate multilingualism. 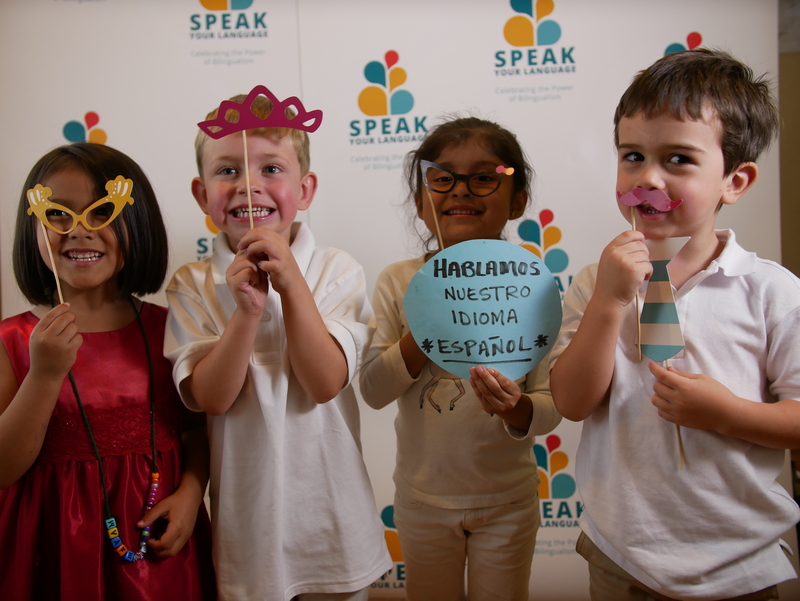 Whether it’s building pride in a home language or learning a completely new language, there is power in promoting linguistic skills for our students. Connect their school language requirements to possible careers, share how multilingualism is an employable skill, or do a fun activity to teach some new words! Have students ever asked you, “Why do I need to learn this?” Take time to show them how classroom content connects to careers in our economy. Educators and parents, this is your chance to dive into a question that students often ask during lessons: “Why do I need to learn this?” Show students how what they’re learning can be applied to future careers. For example, if they are currently taking algebra, you might want to demonstrate how it is used in carpentry, business, or engineering. Also important is describing how educational pathways lead to a particular job. You could feature one career each day of the week, or even the rest of the school year! Show school pride by wearing your college’s gear and discussing college knowledge! Promote a college-going culture today by wearing your school’s gear and sharing your college experience! What school(s) did you go to? What did you study? What were your favorite college memories? Did you live at home or on campus? Let students know about the various education paths they could take, including technical training programs, apprenticeships or two-year colleges. For older students, use this opportunity to focus on aspects of the college-going process like applying for financial aid or talking to them about the transition beyond high school. Nonprofit and public sector jobs can be rewarding career paths, but our students don’t often have the opportunity to learn about them. 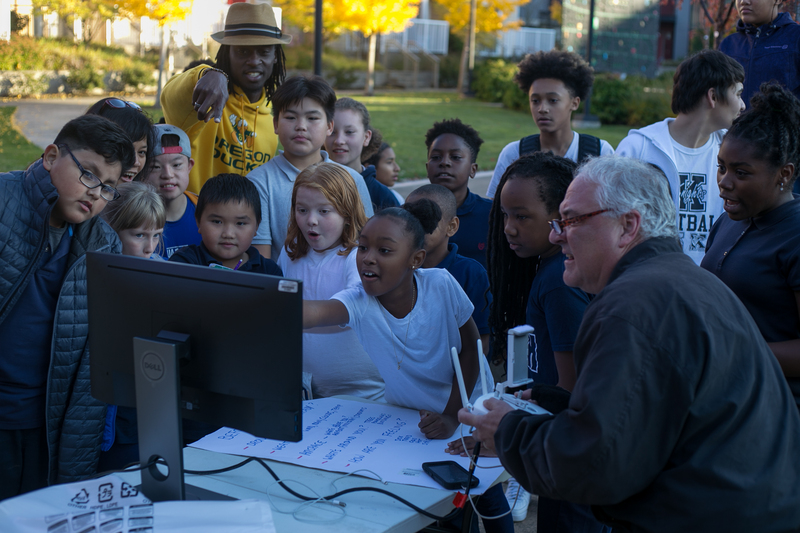 Today—through out-of-school programs—students can explore ways that their future career paths can help them impact the community they live in, participate in meaningful work, and create a better world.